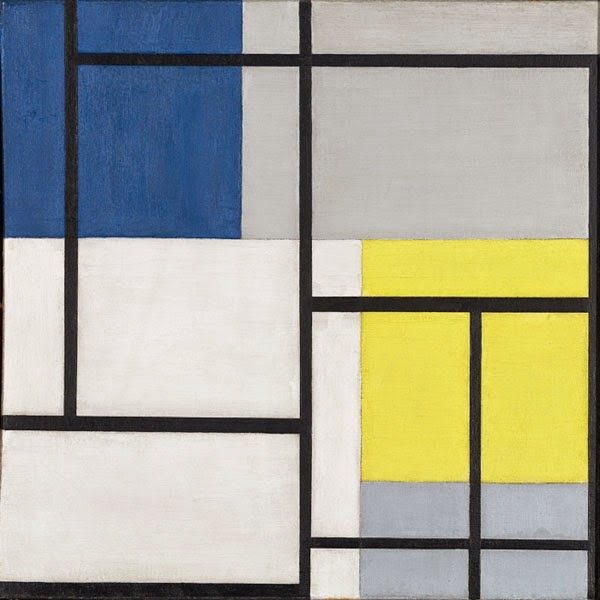 It was Theo van Doesburg, a painter, poet and architect, who founded the movement. 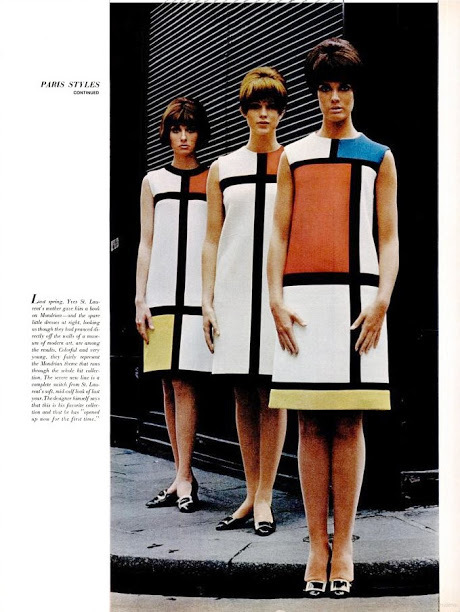 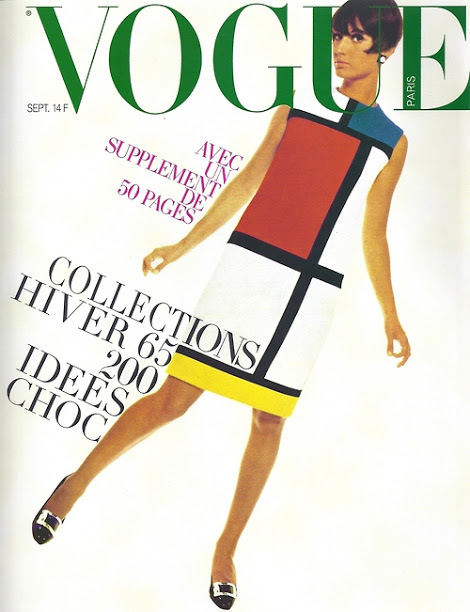 However, the most famous member of De Stijl is Piet Mondrian, whose paintings inspired Yves Saint-Laurent’s highly popular fall / winter 1965 collection. 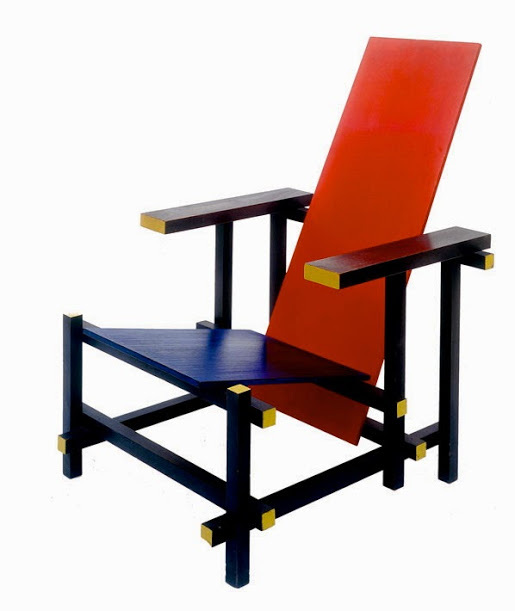 Mondrian’s work had already inspired designers to create bags, shoes and other accessories with a De Stijl look, and it continued to inspire them long after Saint-Laurent’s collection, for a great variety of products. 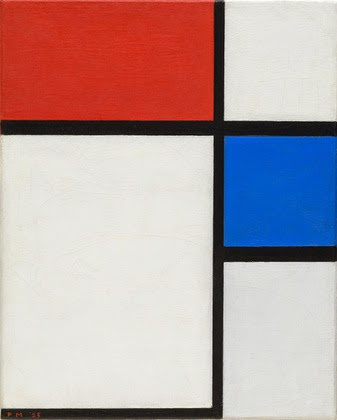 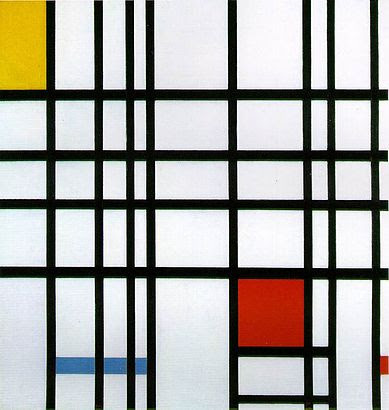 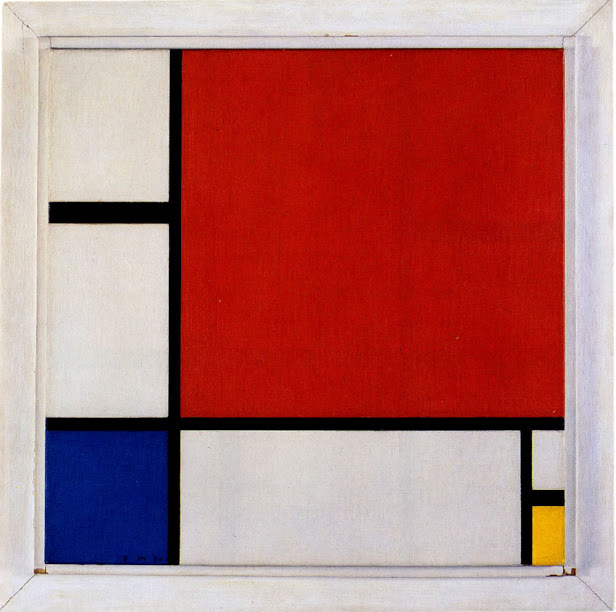 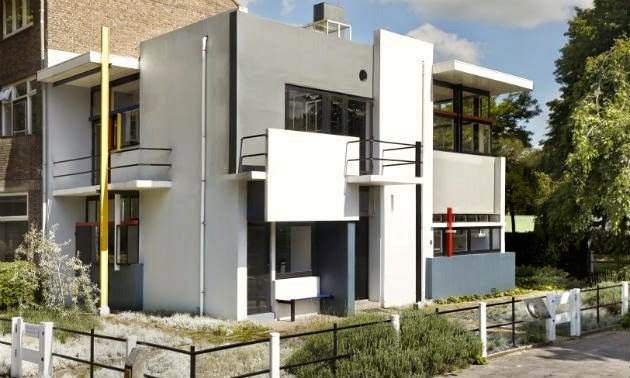 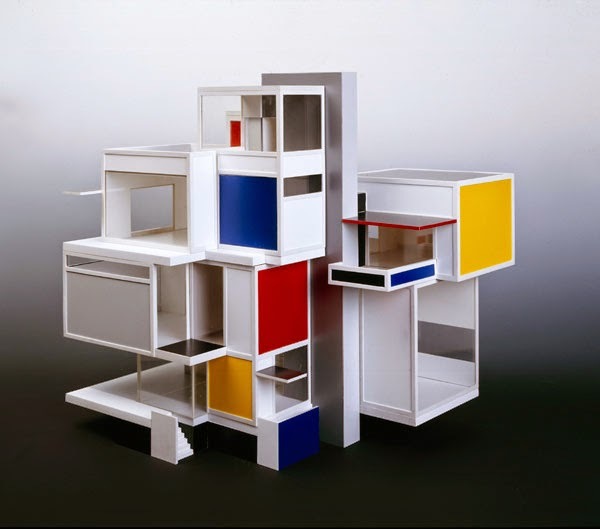 So, if it has straight lines arranged in squares or rectangles with only red, blue, yellow, black and white, chances are it’s De Stijl, or De Stijl-inspired.